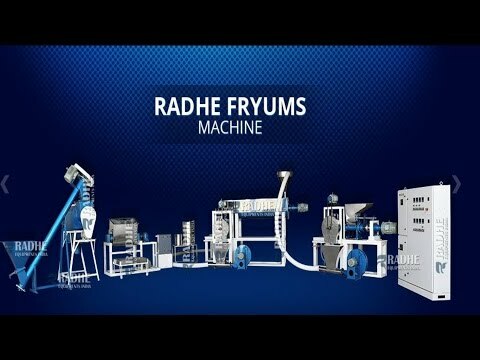 Welcome to Radhe Industrial Corporation, Manufacturer and Exporter of Briquetting Press, Flash Air Dryer and Wood Cutter. The company was established in 2002 at Rajkot. Good financial position and TQM make us unique in the industry. Supreme quality products, multiple payment and shipment modes are the plus points of our organization. 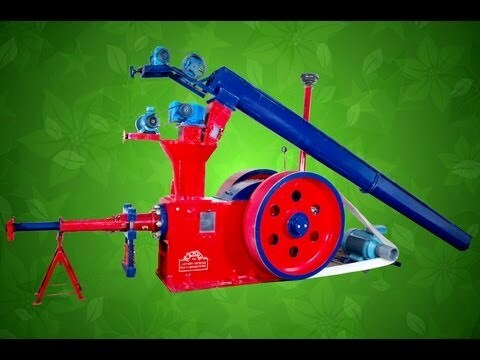 We offer a wide assortment of Briquetting Machines, Jumbo 90 and Super 70 Briquetting Press. 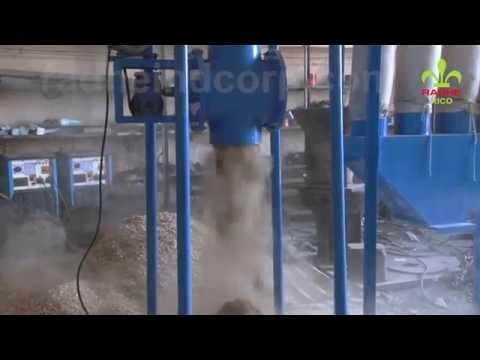 Our Biomass Briquetting Machines and Projects are best in the industry amongst others. 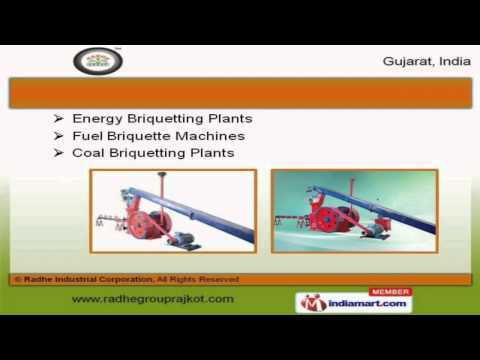 We offer Energy and Coal Briquetting Plants that are widely acclaimed in the market. 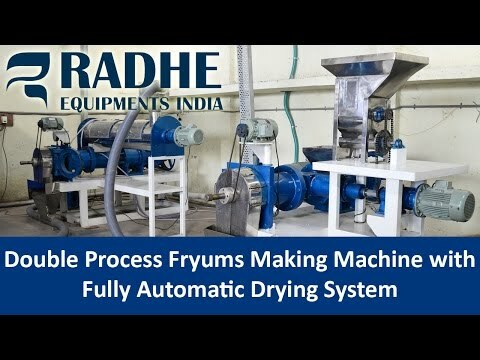 Crusher Cutters and Flash Air Dryers offered by us are acknowledged for their functionality. 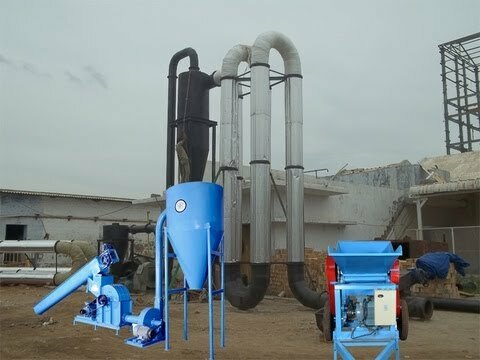 Along with that we offer Briquetting Machinery and Hammer Mill that are a class apart. We also provide Cereal and Fryums Machines that are reckoned all over the world for their superb quality.